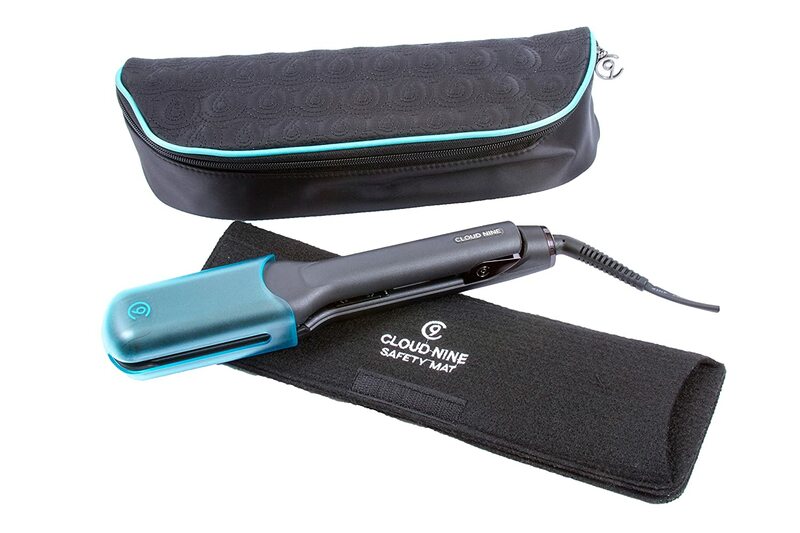 I was chuffed when I was given a chance to test this straightener – I’d heard about Cloud Nine’s award-winning streak for a long time, and was keen to give one of their products a go – I just didn’t have the chance…till now! 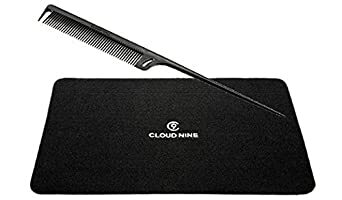 The Original Iron sounded like a good iron to test considering it was my first time using Cloud Nine’s products. Super smooth, floating plates– makes styling effortless, and prevents snagging. 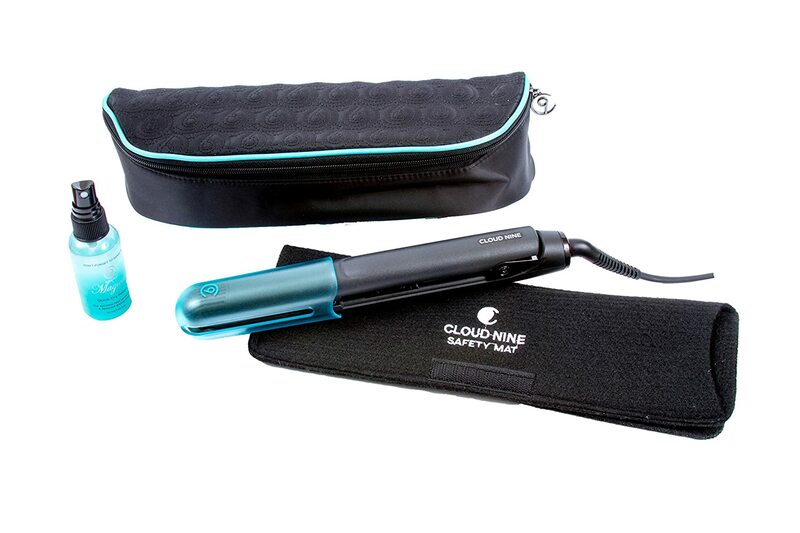 Curved body– create perfect curls, flicks, and waves with ease. 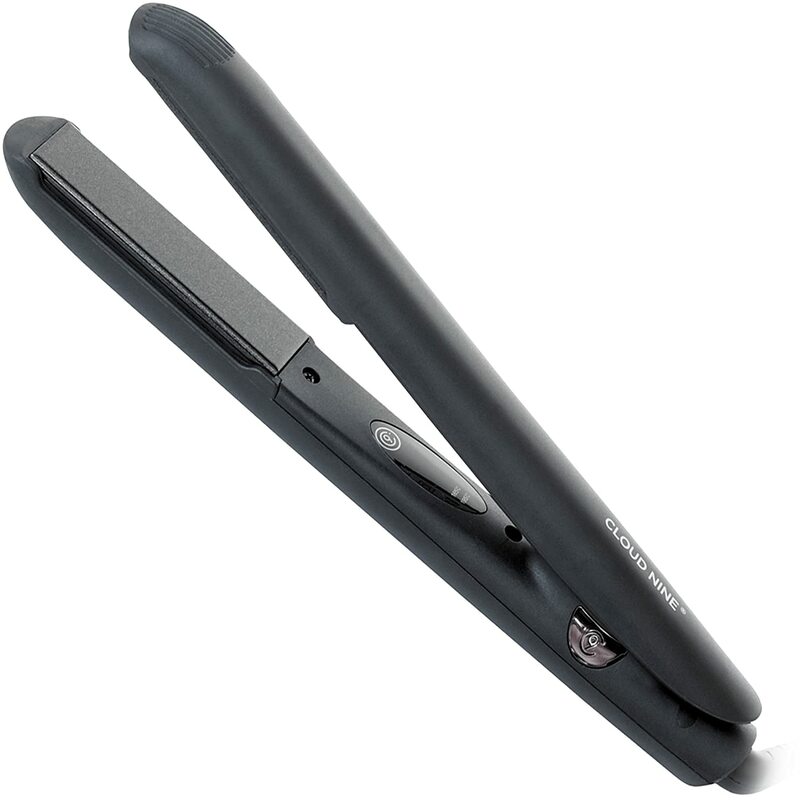 A protective heat guard- when placed over the plate end of the straightener, even when the plates are still cooling, this guard will protect from burns and heat damage. 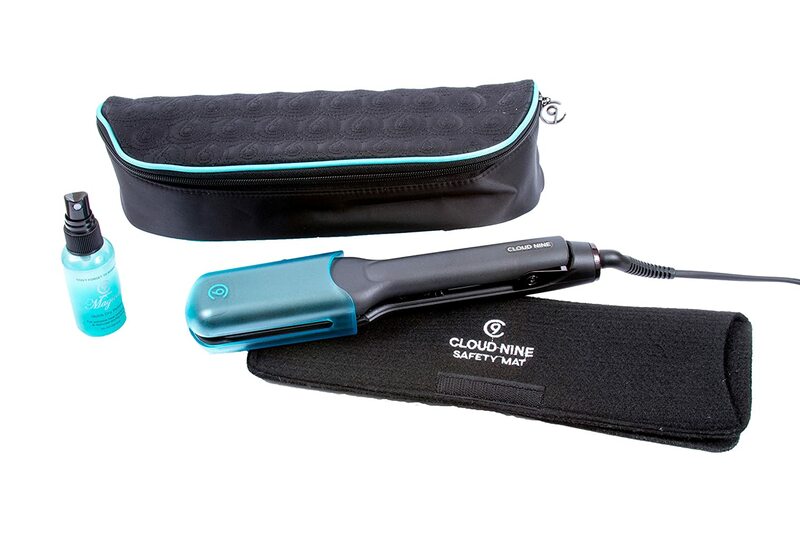 Heat-resistant carry case- a stylish and compact way to store and transport your straightener, without burning or damaging anything. 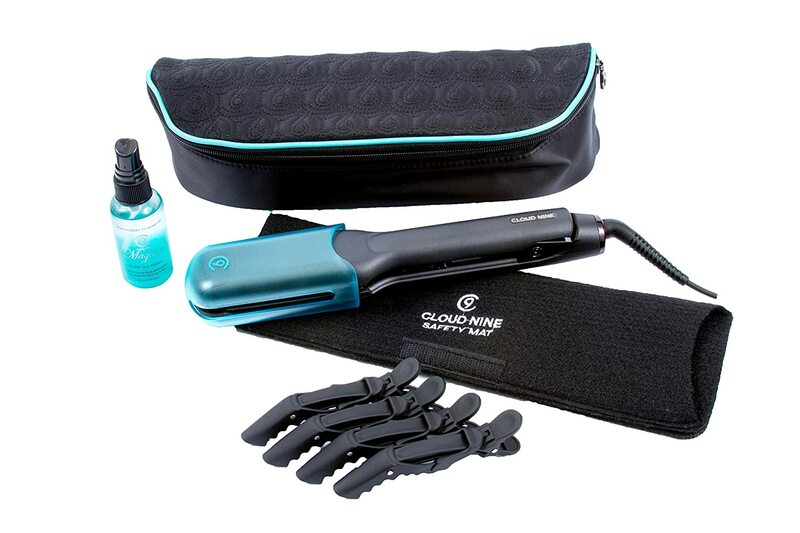 So, would these straighteners leave me on cloud nine or totally down in the dumps? Where have Cloud Nine been all my life?! 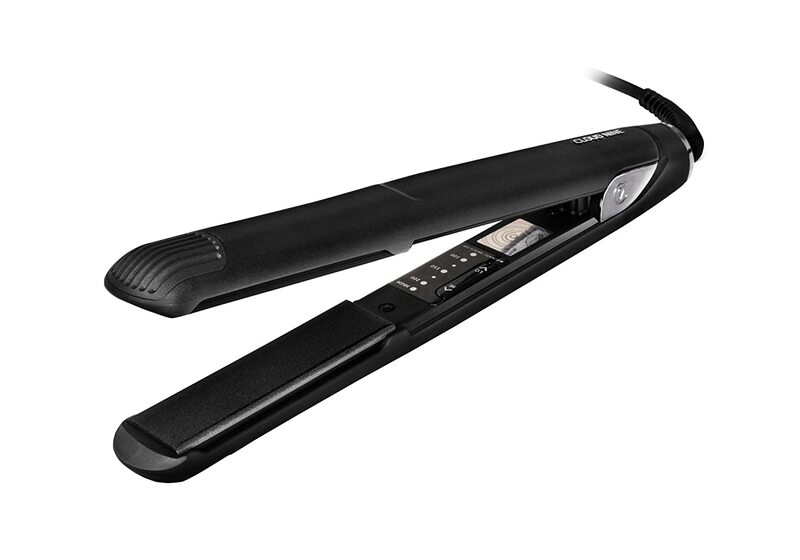 The Original Iron has a no-fuss and no frills attached method to hair straightening, and with so many frizz-reducing, shine-enhancing, colour-protecting options on the market, it’s refreshing to see a straightener that just gets the job done- and quickly, too! The floating plates didn’t snag on my hair once, and ensured that my hair was left looking salon-perfect and soft to the touch. This polished look lasted all day, and even slightly into the next one! The fairly low temperature range may not be enough to perform well on thicker hair, but it’s a major advantage to those of you with thin, fine, or damaged hair, like me. 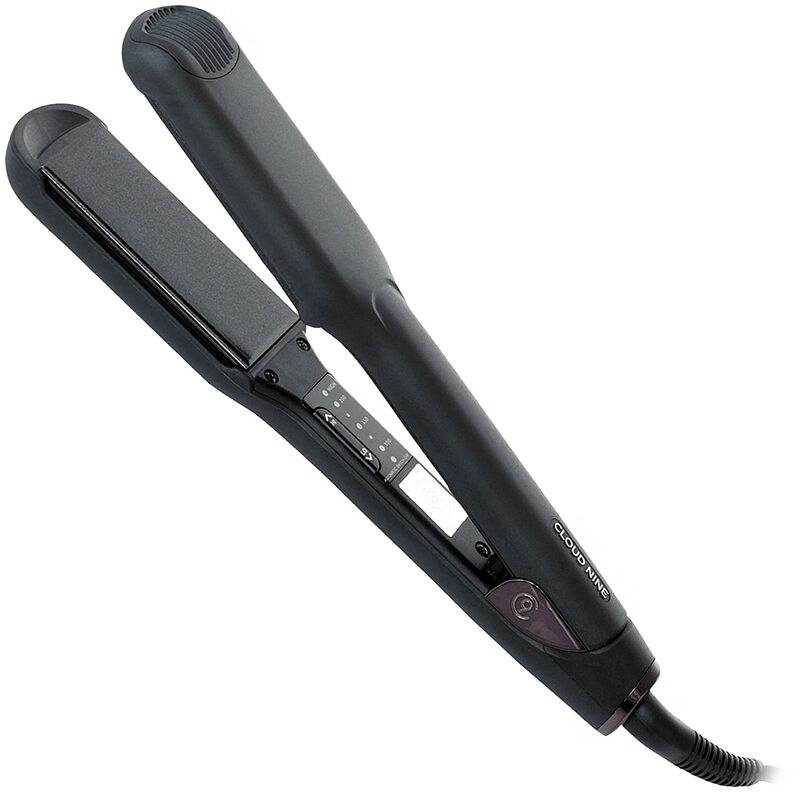 Even at the lowest setting, the straighteners created a glossy, long-lasting hairstyle. One thing that I must warn you about is how close the power button and temperature control are to the hot plates. Because of this, I wouldn’t advise letting a young person, or the less able, use the straighteners without supervision. 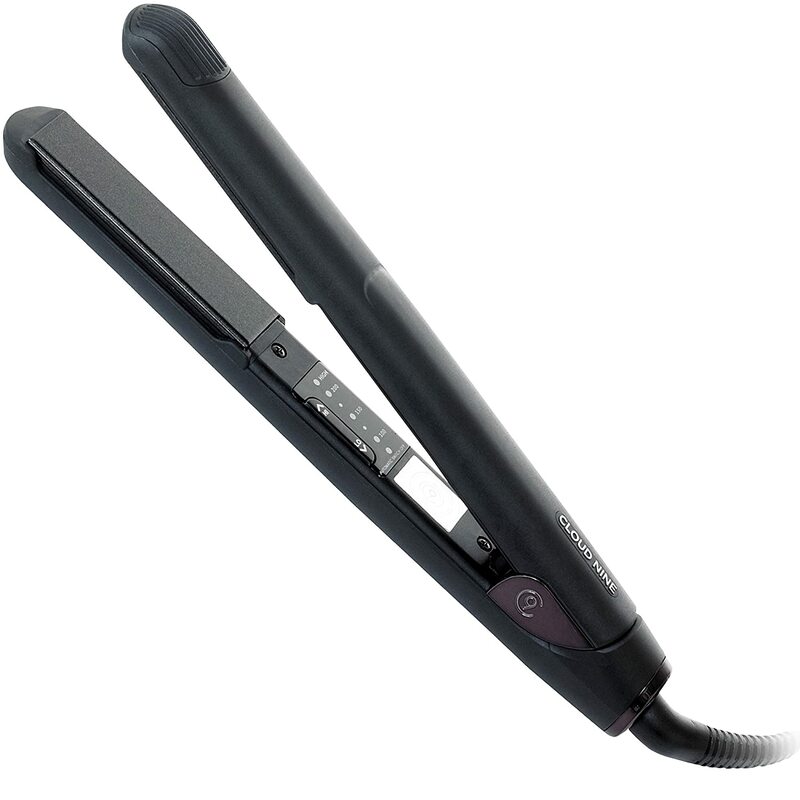 Regardless of ability- please be careful whilst using these straighteners! 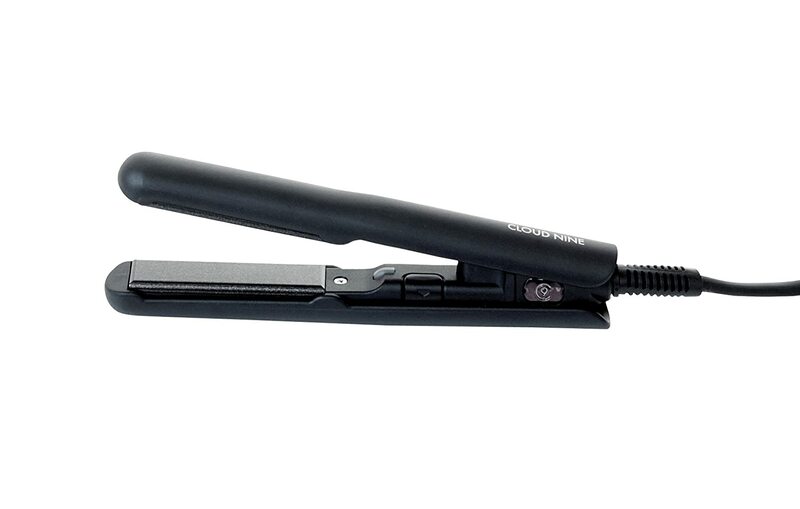 The GHD IV Styler is likely the most iconic hair straightener in the world- but how to it fare against The Original Iron? I’d say both perform to the same high standard- the only differences come in the form of the features of the two. 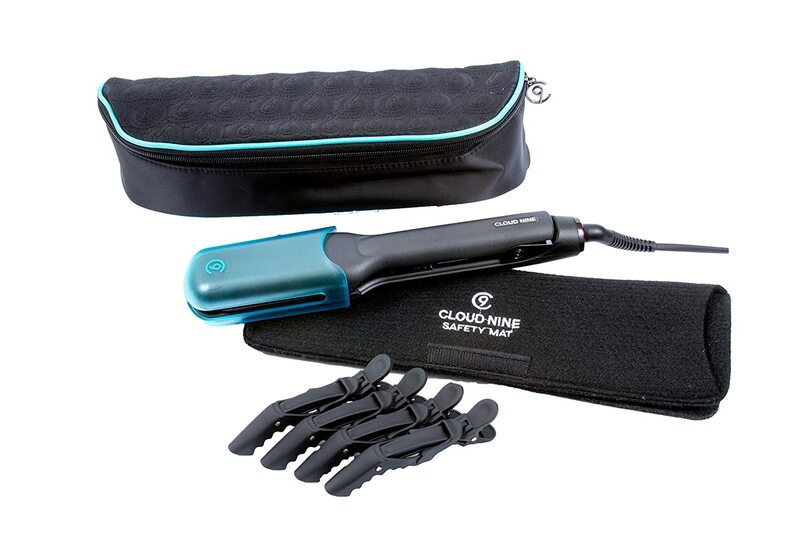 Which straightener would benefit you more depends on your hair type; the GHD option only operates at one temperature (something between 175C and 185C), which may be too high for those of you with finer or dryer hair. 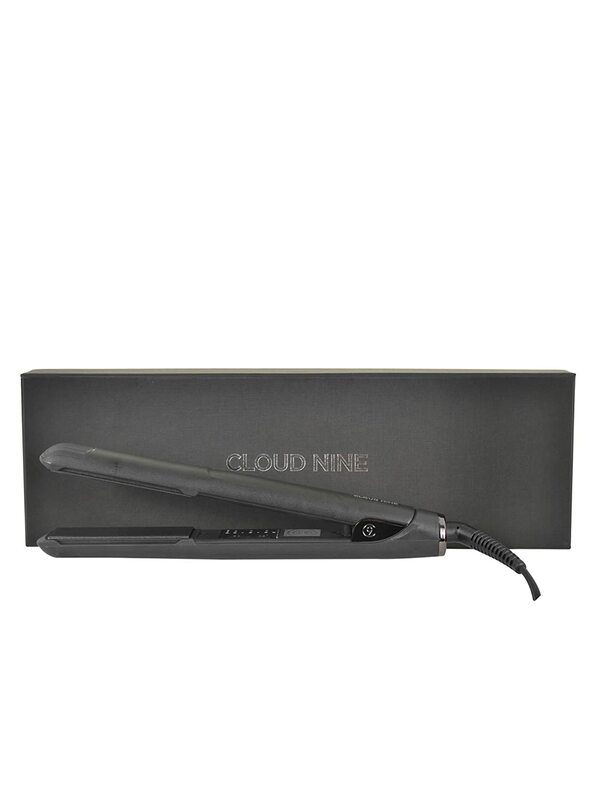 If this is the case, the Cloud Nine offers you a range of temperatures from a very low 100°C to 200°C. 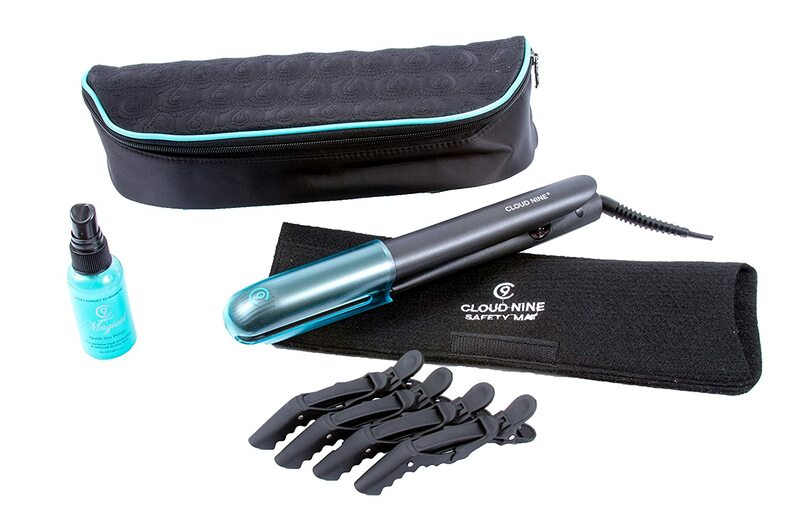 When it comes to getting hair looking fine, the Cloud Nine Original Iron straighteners certainly manage to do just that! They ensured that my hair remained straight and perfect all day and I even found these results to still be in place once I woke up, showing just how much this product succeeds in making your hair look its best. 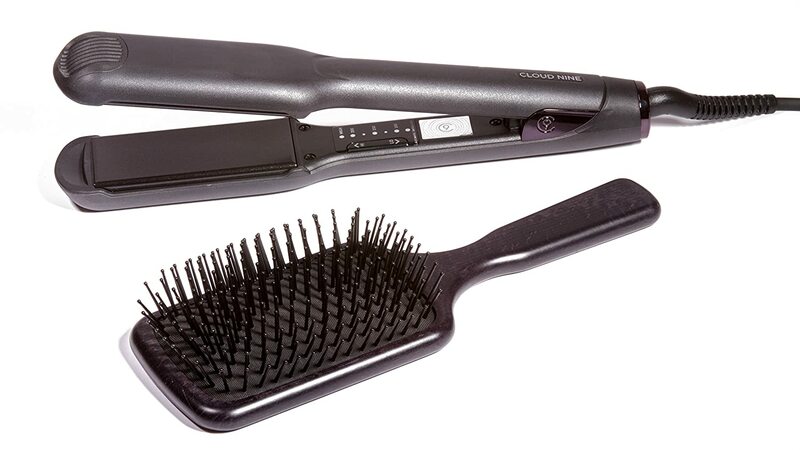 Is there a guarantee with GHD?